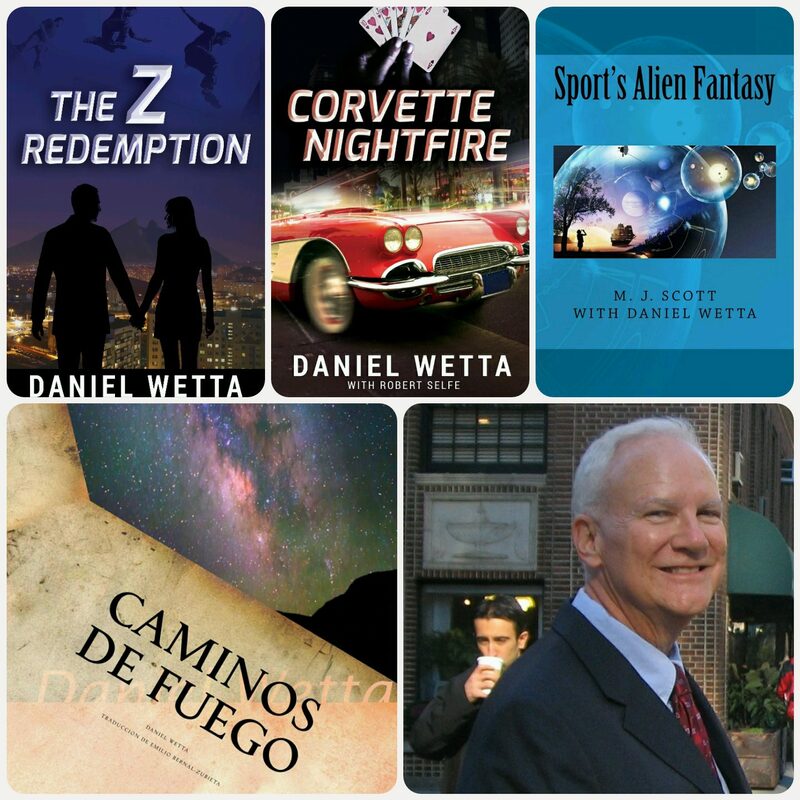 In my novels, The Z Redemption and Corvette Nightfire, drug cartels kidnap some of the protagonists. This is an everyday occurrence in Mexico still. In 2013, some 330 journalists or people working in the media reporting on the activities of the cartels were kidnapped, assaulted, or murdered. This problem of several years duration has caused Mexico to be listed as a country without freedom of the press. 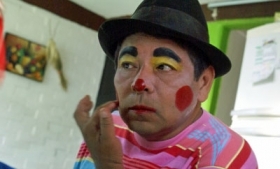 This is the story of Mario Segura, a journalist and professional clown, who lived through his experience, but the lives of his family and their economic well being have been completely destroyed. I write about Mexico because I lived there, I love my friends there, and I see the courage of ordinary people in Mexico confronting public safety issues that could occur anywhere once organized crime subdues government, police, and political organizations through corruption and terror. Most countries of the world endure this social-political environment. Yes, this can happen in the United States, and it will if we continue to put our heads in the sand with respect to the black markets selling illegal drugs and weapons, engaging in human trafficking, and becoming efficiently high-tech in their operations.